Online sales for Williams-Sonoma, an American retailer of kitchenware and home furnishings, grew 6.4% for its fiscal year to $2.523 billion from $2.371 billion in 2015. Total sales for the year increased 5.9% to $4.976 billion from $4.699 billion for the same time frame. Of course, when such fabulous results happen, you can be assured of the fact that the giant retailer must have done something right. In fact, this “something” is too vast, as Williams-Sonoma’s marketing, business development, and other teams worked on tactics including advertisements, content strategy, and pricing. We will walk through its different ways, which were at the core of its recent success. William-Sonoma is an umbrella under which various brands exist- Pottery Barn, West Elm, PBteen, and Mark and Graham, to name a few. 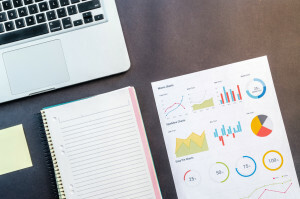 As analytics infuses—and enhances—all areas of today’s business, William-Sonoma’s marketing team has used it to put data on a whole different level. 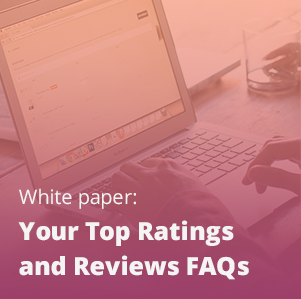 Each of the aforementioned brand’s website is designed by keeping personalized content at it core based on what it knows about the customer’s previous visits. For example, if it knows that you had purchased girls’ items from PBteen, it will send you a catalog with a girl’s bedroom featured on the cover. If it knows that you have been looking at West Elm beds online, you may get a reminder ad on other websites you visit in the future. L2 points out that Williams-Sonoma’s cart abandonment emails itemize everything in a user’s cart, and are sent on the day of the initial abandonment and a week later. It’s quite clear that the goal is to remain on the top of the mind of the customer all the time by targeting on the basis their preferences and needs. Besides, it has also used data in its supply chain in much the same way by focusing on design and production process instead of key service metrics only. 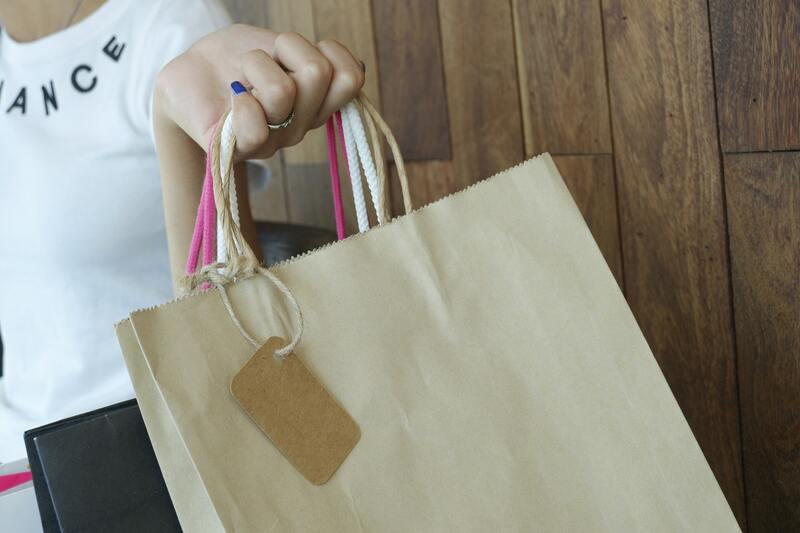 Outside of tracking website activity and sending cart abandonment emails, loyalty programs are one of the best ways to collect shopper data. When you seamlessly integrate such a program with other advocate marketing solutions, web analytics, and registration tools like Social Login, your data will become almost unbelievably powerful. 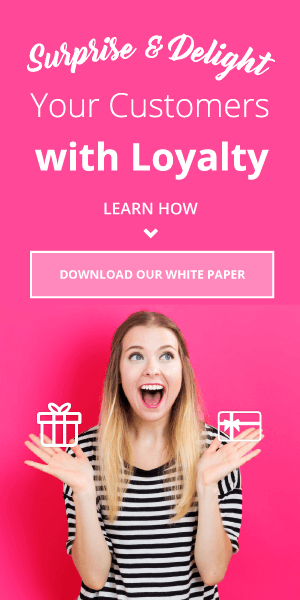 Take a look at our guide, “Advocate Loyalty: A Four-Point Strategy,” to get a better understanding of how integrations like these will help you target, market, and sell better. Overwhelmingly and predominantly, selling is a psychological act. There is something called a theory of contrast effect and it has its roots in psychology. The theory says that if you want to make a house look small, put a skyscraper next to it. What it means in the context of selling is, if you want to make the price of the product you want to sell appear to be very small or reasonable, position a similar, but more expensive, product next to it…and Williams-Sonoma used it masterfully. The retailer was finding it hard to sell its bread-makers costing $275 from its legendary print catalog. No one was buying it. 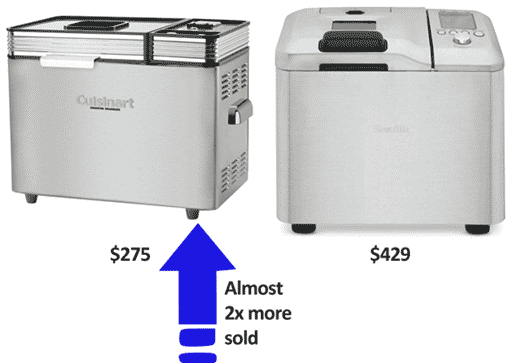 It introduced a similar bread maker for $429 and positioned it next to the $275 bread maker, sales of the $275 bread maker nearly doubled. It may sound too rudimentary, but it was clearly effective. What the sales person was trying to do there is what most of the retailers tend to ignore. Along with the friendly suggestions, she was trying to create temptations in the mind of the customers by presenting multiple options. It may result in the increased purchase sizes. Even the gamut of our traditional sales training process ends with the closure of the deal. Once the sale is closed, many businesses end the conversation instead of continuing it. In 2012, Williams-Sonoma’s marketing team started working with UpStream Software to make sure that it is targeting the right customers by implementing advanced marketing analytics. UpStream developed an algorithm that drew data from dozens of distinct sources and used statistical models to optimize operations for Williams-Sonoma’s marketing team. It proved helpful to the retailer as it eliminated the cost of sending catalogs to unresponsive customers. It allowed Williams-Sonoma to allocate its funds and other resources to other channels where they could have targeted the right people with the right type of messaging. Sales gurus always say that one shouldn’t just make sales–instead, make relationships. Williams-Sonoma has followed it like a guiding principle. Since 2010, Williams-Sonoma is hosting Artisans’ Markets featuring local suppliers of artisanal foods and beverages in a bid to connect with the local community and support small businesses. These markets are full of authentic local flavors and regional specialties. It’s a unique event that presents a rare opportunity for customers to explore and buy one-of-a-kind products from the producers themselves during the markets. Along with the customers, it’s also proving to be a great opportunity for small and local producers. Many of them have secured a place in the outlets of Williams-Sonoma. One such example is of Jacobsen Salt Co. It featured in the 2012 local Artisans’ Market. Due to its high-quality sea salts, it came into everyone’s eyes. Today, Jacobsen Salt Co. has more than 35 exclusive products available in Williams-Sonoma retail stores and on williams-sonoma.com. The attempt to build a strong sense of community around food and thereby becoming a household name is obvious. And looking at the results, we can say that it has worked well! 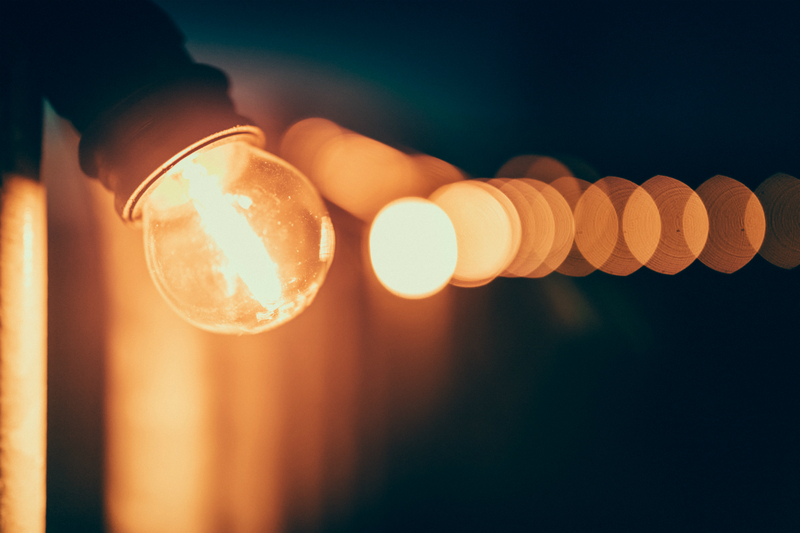 Connecting with a cause like this is a sure way to create advocates. 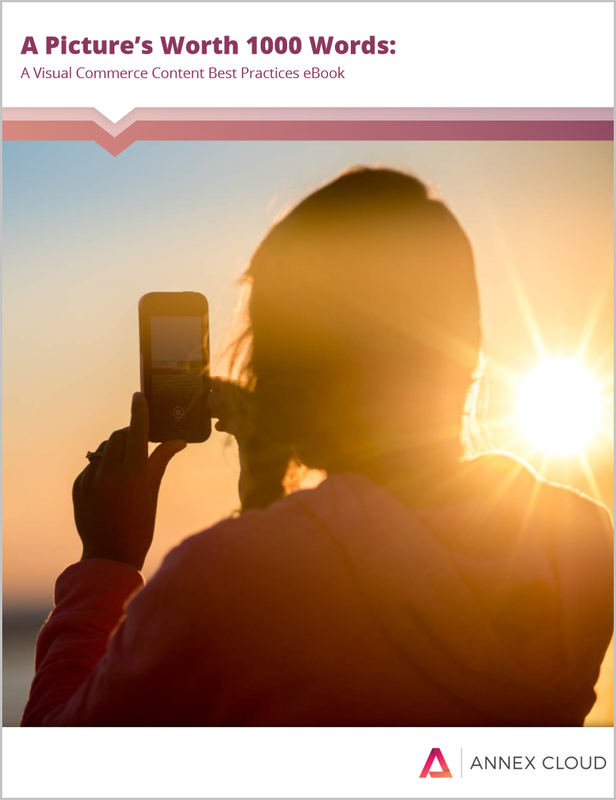 For more ideas on how to foster remarkable advocacy, read our white paper, 21 Ways to Turn Customers into Advocates. Until rather recently, Williams-Sonoma’s marketing efforts to connect and communicate with customers largely revolved around their catalog. People would sit down with the catalog and a coffee on a Sunday morning, go through the pages, and bring it into a Williams-Sonoma store to ask sales assistants for help. But after realizing that there are various ways through which people would like to interact with it, the retailer incorporated the digital avenues in its marketing and promotional efforts. Naturally, mobile and videos then became an integral part. 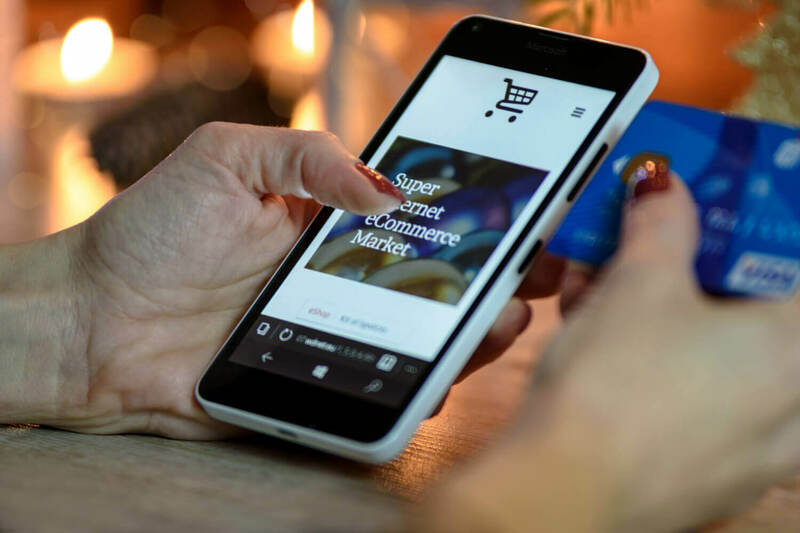 It increased attempts for mobile shopping ads and radically increased its mobile shopping ad spend to reach customers, wherever they were looking for ideas. A similar, more cost-effective idea is to use an Instagram shopping solution like Shoppic.me to deliver mobile Instagram browsers to your site. There is hardly any other medium as powerful as video to tell about your products or things related to your products in a story telling format. Williams-Sonoma’s marketing team also started its YouTube channel and how-to and recipe videos became key storytelling vehicles of the channel. 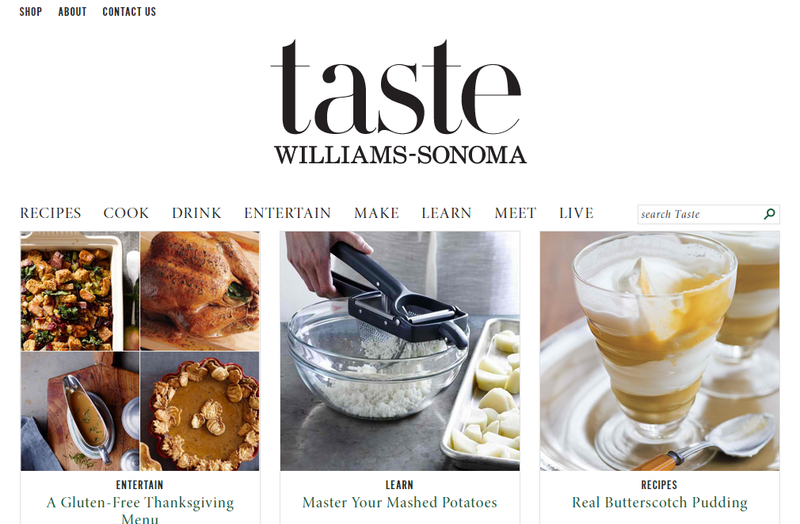 Furthermore, they used Customer Match for Shopping to target loyal customers across other Williams-Sonoma Inc. brands. It allowed the retailer to reconnect with its past visitors to its site. The results of all these efforts were overwhelming. For many retailers, the quote that content is the king remains overheard and clichéd sentence. Because rarely we see excellence in this all too important channel of communication with the people. But Williams-Sonoma has clearly understood its worth. The vivacity and richness of its blog, Taste, can substantiate the just-mentioned claim. Its blog has eight diverse categories that readers will easily relate with: recipes, cook, drink, entertain, make, learn, meet and live. It’s an assemblage of scholarly, yet cheerfully crafted articles, posts, videos, detailed how-to explanations and so much more. With its high-class imagery and quality content, it has become a destination where the soul, as well as the brain, get placated. To further the connection with people and enhance its digital presence, it has done tie-ups with Karen Mordecai, founder of communal cooking school Sunday Suppers. It created a video with her showcasing their chat over food. Posts like these give customers the ideas of how to set a great table and set a mood, something which is very hard to visualize in store. How you do something is as important as what you do. And it has an unequivocal resonance with the business activities too. Everyone is doing marketing, upselling and content creation. They have to do it to be in touch with the people and promote their products and services. But it has to be done little differently from your competitors as the most difficult thing is to stand out in a crowded marketplace. Williams-Sonoma just did the same. Besides, one more thing to learn from this giant retailer is it’s just not enough to focus on only one single activity. You should devise a model where all business activities will be able to execute with equal excellence. After all, the success, which it is enjoying right now, is always hard to come! 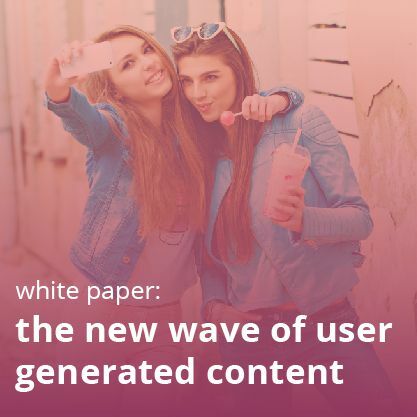 To learn more about amplifying your content creation and curation strategies, check out our white paper detailing the most important trends for user generated content in 2017. 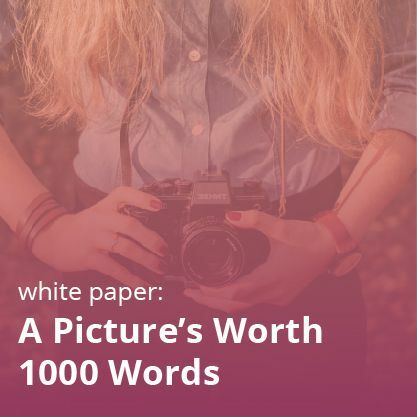 Fill out the form to learn more about visual content marketing with Visual Commerce!